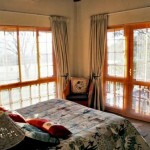 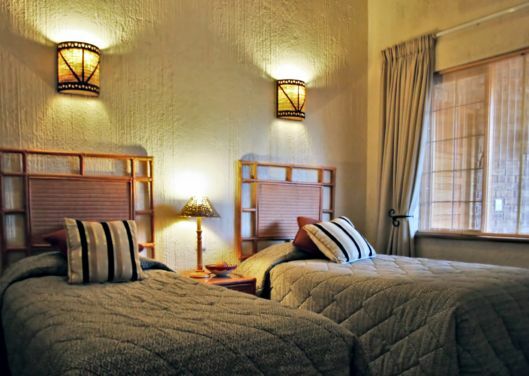 There are 3 spacious air-conditioned bedrooms. 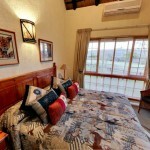 2 of the bedrooms have en-suite bathrooms. 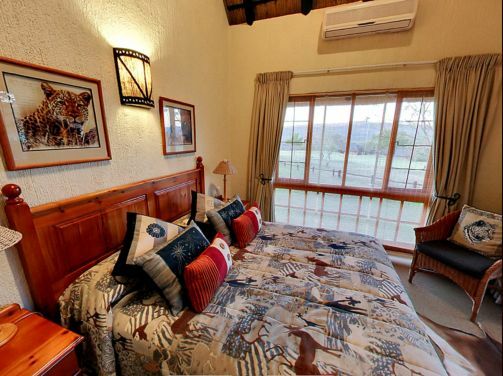 Two of the bedrooms are twin bedrooms whilst the main queen bedroom with lovely views over the 7th fairway. 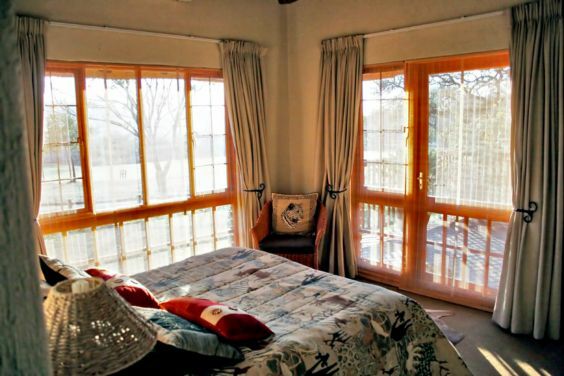 All 3 rooms have fitted double wardrobes, dressing tables with mirrors, hairdryers and ceiling fans in addition to air-conditioning. 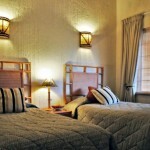 Linen, bath towels and swimming towels are provided.